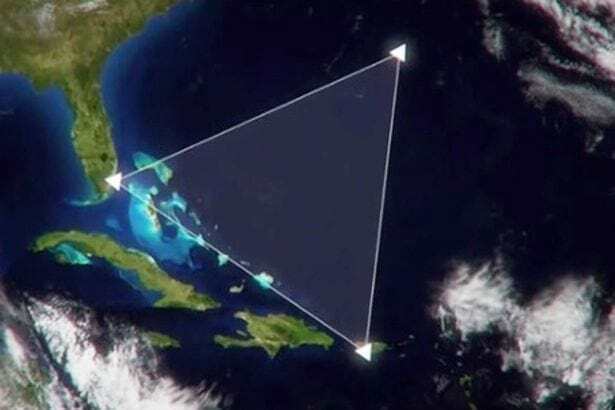 A scientist has claimed to have solved the mystery surrounding the Bermuda Triangle. The notorious area has taken the lives of at least 1,000 people in the past 100 years alone, and no-one knows why. Until now. Australian scientist Dr Karl Kruszelknicki says that the 700,000km of sea from Florida to Puerto Rico that make up the area are not to blame, but rather the humans that came within its vicinity. According to Lloyds of London and the US coast guard, the number of planes that go missing in the Bermuda Triangle is the same as anywhere in the world on a percentage basis. It is close to the equator, near a wealthy part of the world, America, therefore you have a lot of traffic. 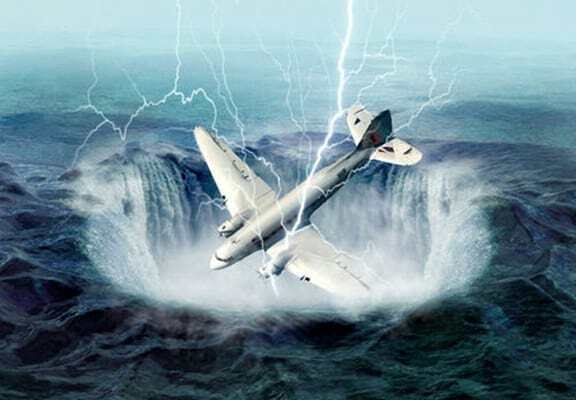 The Bermuda Triangle remains one of the most travelled shipping lanes on planet Earth, but many will reject going anywhere near it due to its notoriety. The troubles began in 1918 when the USS Cyclops, a ship carrying 309 people disappeared in the Triangle. Two of the Cyclops’ sister ships also vanished during the same route in 1941. No traces of the ships were found. The same goes for all of the other machinery and vehicles that have entered the doomed area. They vanish without a trace then another plane sent out to look with them vanishes … (so some people claimed) it must have been aliens. (But) there was one experienced guy, the rest were inexperienced. It wasn’t fine weather, there were 15m waves. If you read the radio transcripts some of the junior pilots are saying, ‘Why don’t we fly to the west?’, and the pilot says, ‘Why don’t we fly to the east?’” he said, suggesting Lt. Taylor was responsible for the flight’s fate. (Lt. Taylor) arrived with a hangover, flew off without a watch, and had a history of getting lost and ditching his plane twice before. The plane that went to rescue then went missing was seen to blow up. It didn’t vanish without a trace.